Citizens for Representative Government of McLendon-Chisholm | WFAA Interview: Mayor Won’t Back Down! 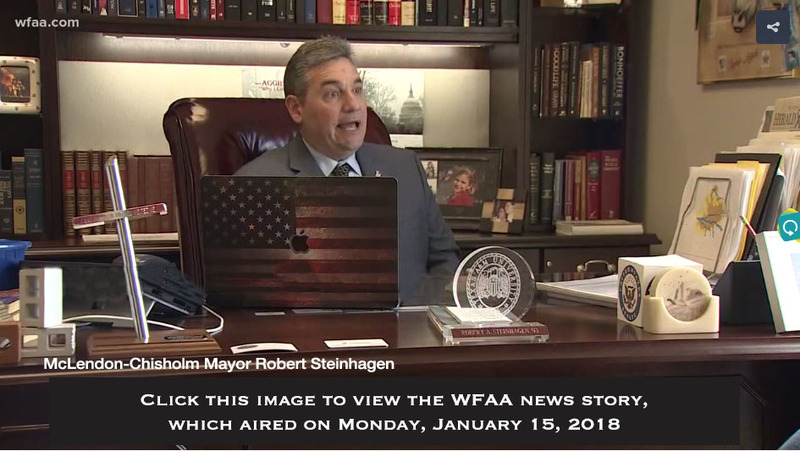 WFAA Interview: Mayor Won’t Back Down! « A Spark of Hope For Face-to-Face Negotiations On Fire Protection Services Contract!